Located in the western region of West Vancouver with easy access to Horseshoe Bay, Gleneagles Golf Course, local trails, and the Gleneagles Adventure Park. 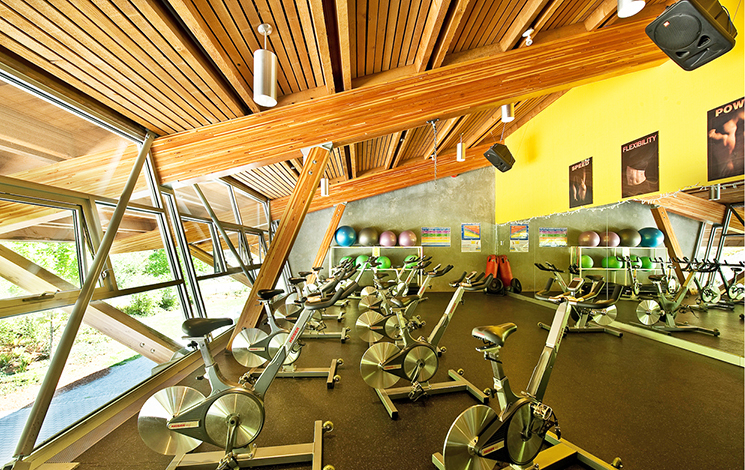 Gleneagles Community Centre is a place to get active, get creative, or relax with friends. Visit the Leisure Guide website to view all programs and activities, find schedules for a variety of drop-in programs and activities, or go straight to registration! 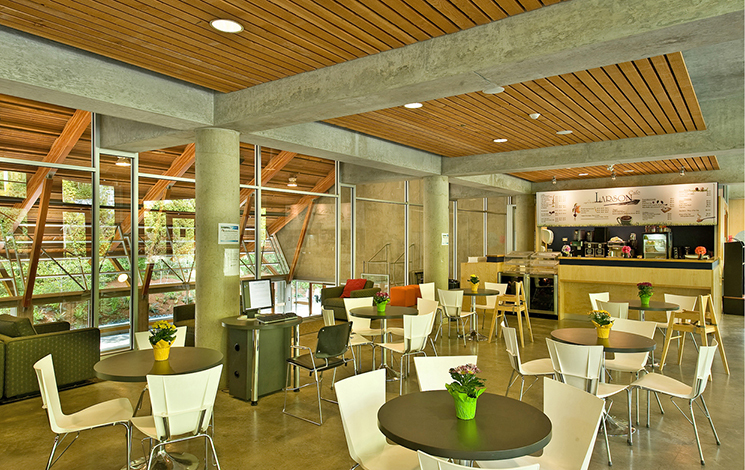 Learn more about the many spaces inside of the Gleneagles Community Centre! 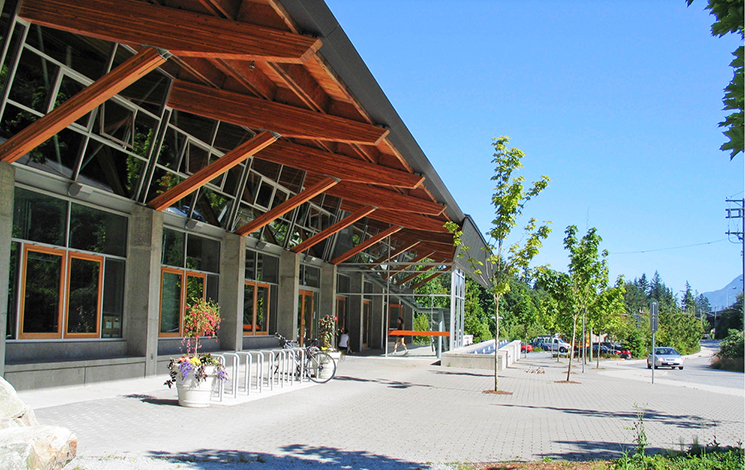 For a video tour of this facility, please visit the Gleneagles Community Centre Facilities page. The Bay Scene is a cool place for grade 6 and 7s to hang out on Wednesday and Friday afternoons from 3-5 p.m. Friendly youth workers supervise, and pre-teens can play sports and games, watch movies, play foosball and more. Membership is required and free. Membership forms are available from The Bay Scene staff. And if you're interested in keeping the fun going on Friday nights, our Late Night program picks up where The Bay Scene ends! Exclusively for preteens from 5 - 8:30 p.m. on Fridays, this program features special out trips, light meals, games, theme parties and more all term long. You can register for the whole course or, if space permits, drop in on a weekly basis. Subscribe to Gleneagles Community Centre E-News! If you are a person with a disability, the Leisure Access Card makes it easier for your to use our programs and services with support. You can also meet with a district staff person to discuss adaptations or ideas for making your experience with us better. The application is mandatory for participants over the age of seven who use our facilities more than once with a support worker.